Our northeast location is the most recent addition to the Catalyst Fitness family. 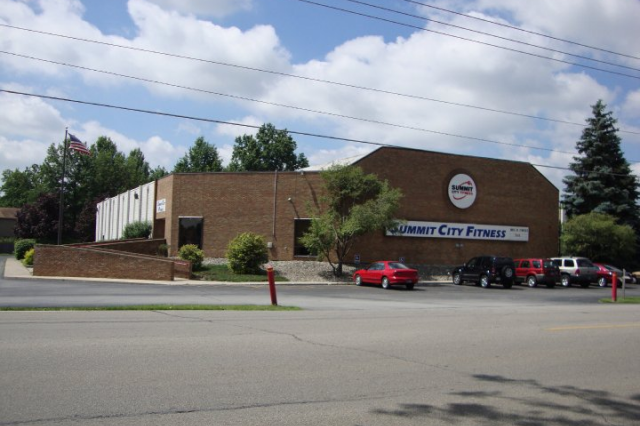 Most Fort Wayne residents would recognize it as Summit City Fitness. Originally opened in 1978, our northeast location offers something for everyone. Located on Trier Road close to Maplecrest... we are a easy drive from countless areas on the Northeast side of town as well as New Haven. Our members have key fob access to our facilities 24 hours a day + 365 days a year!